It came. It destroyed. It went away. 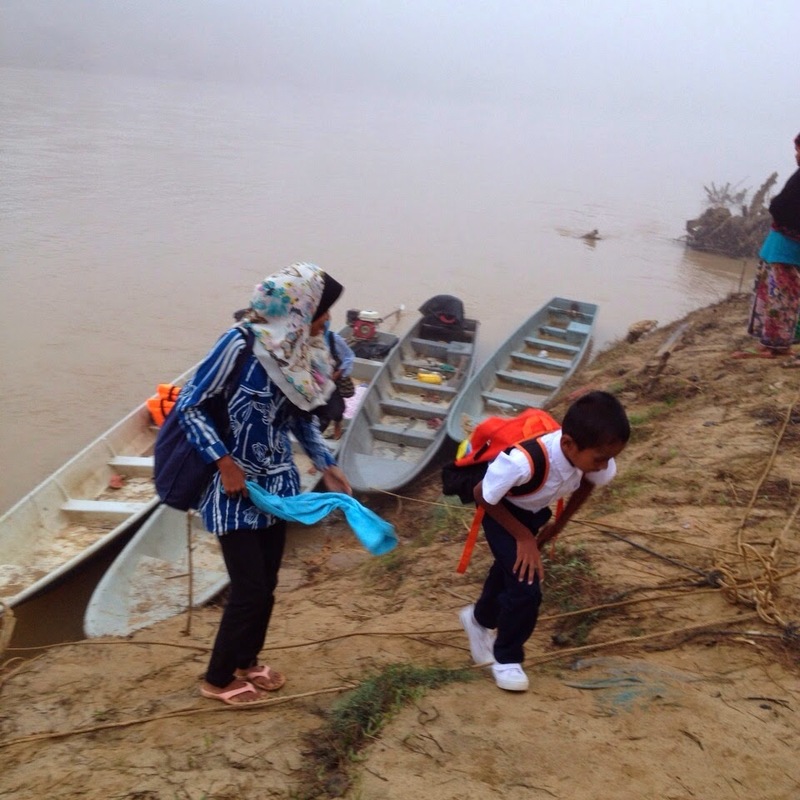 The flood that raged the rural areas of Kelantan along the river banks and continued downstream had left the villages crippled, isolated and devastated. No one had anticipated the annual flooding to become a ruthless tsunami that showed no mercy. Incessant rain in the afternoon had become unstoppable flow of gushing water; and by dusk it overflowed the main river and found its way into the kampong and the low-lying areas where most of the folks live. 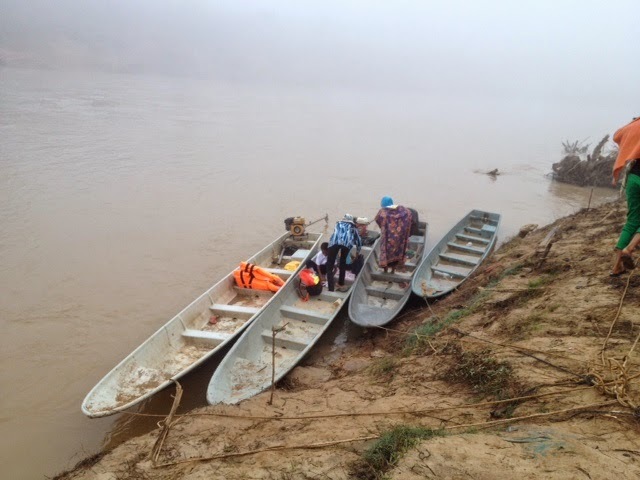 It was havoc, as the sun went down and the water kept rising, recalled a victim in Kg Lulut, Gua Musang, we filled the sampan with small kids and paddled to the shelter. Nothing much we could save. His eyes filled with empty tears as the future looks so bleak, so far-reaching. The aftermath was unbelievable and beyond anyone’s imagination. Only fate kept many alive. But to rebuild the life of the past 40-50 years that has been completely washed away is utterly hopeless. CAFP (Cakna Alumni Faris Petra) was formed as a response to that hopelessness. What can we do? There must be something we can do to help this people. With that simple question and that simple aim we set out a task force under CAFP and rolled out our strategies, plans and actions. It took a month to coordinate the workforce, volunteers and financial supports. 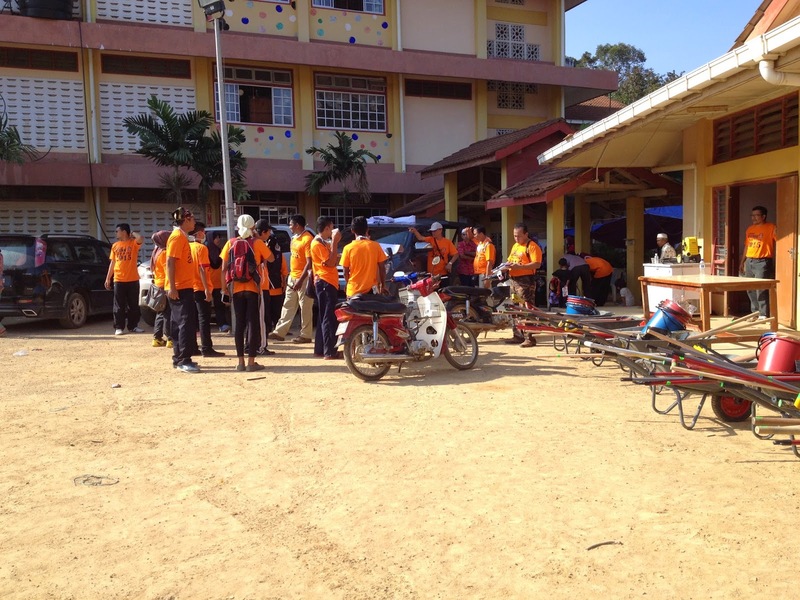 And then finally, with 130-strong volunteers and nearly 80K in cash and kinds donated by alumnae, friends, family and the public, we set forth to our targeted kampong- Kg Lulut@Kuala Sungai, Gua Musang about 5 hours drive from KL. The drive was normal until we turned off the main road and started our way into the estate; for one hour the car bumped up and down,jolted left and right deep into the darkness. As maneuvering the car to avoid the many potholes and landslides, I couldn’t imagine that there would be a bunch of people living at the end of this terrible road. The first sight of Kg lulut proved that the flood was enormous and damaged most of the community there-the school, the mosque and the houses. We were speechless to say the least but very fortunate to finally be here for the mission. All the preparations have to be materialized and executed within our short stay in Kg Lulut. As we arrived late that afternoon, most of the equipments and building materials have been shipped there and many more is coming in even though the darkness had started to descend upon us. It was silent and at the same eerie to see that we were slowly enveloped by the night. Electricity and running water had yet to be restored and all of us were running around in the dark trying to do something to help volunteers settled for the night. It was a brief panic as we used to have all these facilities at the flick of a finger and now the stubborn darkness has no reason to go away. The empty rooms at the hostel were cold, dirty and lifeless as I was running from one room to another like a child looking for his lost toys. I heard the water running but when I turned on the tap it was nothing; and a quick enquiry with the plumbers there told me that you better stopped asking questions or we all will never get a wash tonight or tomorrow. I backed off and let them do the job. This does not look good, I told myself; but nothing could be done so be it. One thing I learnt that night was never to underestimate a disaster area, you must come prepared from A-Z. I retreated that night without anticipating anything from this place. Nothing at all . Alhamdulillah ,however, everything just got better and better although many of us had to force ourselves to sleep before the sun comes up again for another busy day. Many volunteers arrived late at night with full load at the back of their 4×4 pick-up trucks. Most of us were there waiting for the morning sun to shine bright on our mission and meet the people of this place. 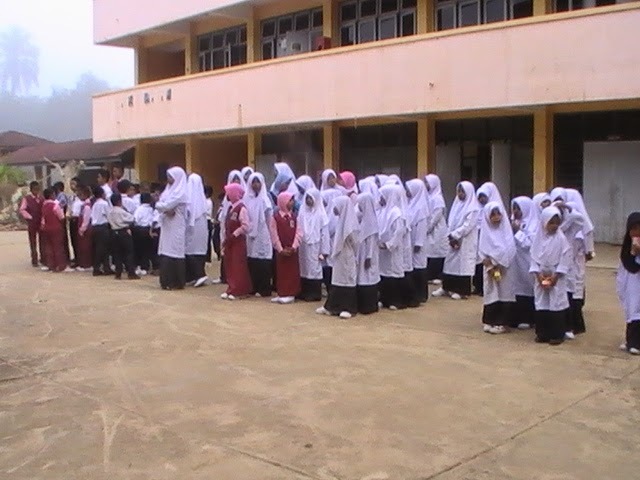 Welcome to Kg Lulut everyone ……. We woke up early the next day to freshen up at the nearby mosque. The morning was cold and misty. The mosque was empty only a handful of the locals attended the fajr prayers. The faith is not everything here , I guess, a practice for the olds and the others. As we walked through the kampong, the cold morning remained silent and quiet. I crossed my arms and squeezed my chest to escape the cold but the morning took me back to the time of my childhood. This would be the moment I prepared to go to school with my short pants and heavy bag; the cold morning gripped my legs and knees. I would sit shivering for a while until I got the heat back. The breeze of yesteryears blew again that morning making me realized that the only way to escape from those difficult times is to hang on to the hopes and dreams. And here in this kampong those two have been shattered to pieces or stolen away. We walked towards the river of Kg Lulut. As the river flowed quietly; people were going and coming ashore from God knows where. From the distance a couple of slow boats approaching the river bank; emerging from the misty river with full load of people. OMG! They are school children coming for the session today. I was stunned and disbelieved. 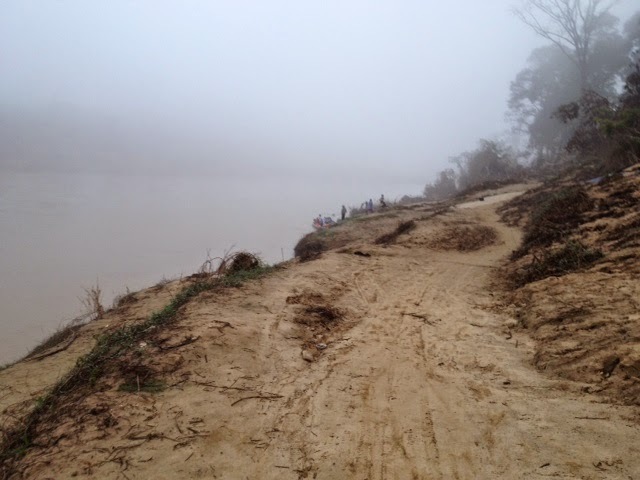 scaling up the riverbank ……. can the boy compete fairly with the city kids? yes this is my life…do you have problem with it?! After 58 years of independence we still have kids coming to school by a sampan. 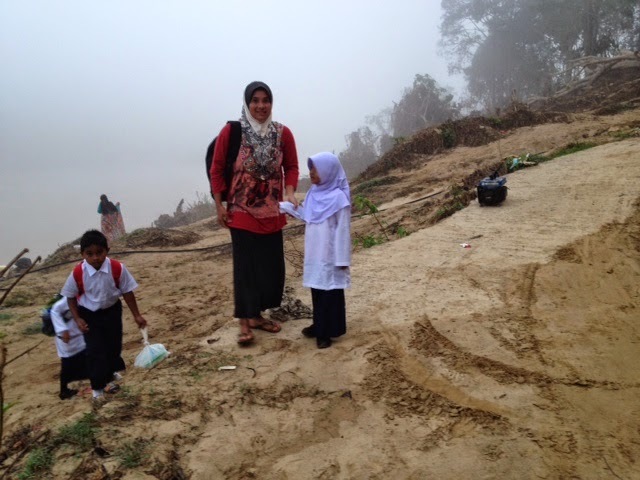 One by one the kids crawled up the riverbank with school bag and all. Today is the first day of school for the little one, the mother told us. They started the journey at 6.30 am and arrived here at 7.30 am just in time for the school bell. For a one-hour boat ride, I just could not imagine the discomfort that these kids had to endure. And we talk about a fair platform to measure performance; is this fair? I was raged and sad at the same time; but again what else can we do except for continued doa and prayers for their strength and success. Looking at those kids as they scale the riverbank up to the pathway leading to their school, I could not hold my tears back, so heartbreaking. This is their life; either, before the flood or after the flood. Like the river itself that flows continuously disregard of what has happened. The school session started with an assembly of small attendees and a handful of fresh looking teachers. The school environment, I must say, still remains its integrity as an entity to provide education for the future generations. That school in Kg Lulut is no exception although the flood has left them with muddy walls and dirty floors. We left Kg. Lulut later that morning with heavy hearts and swollen eyes. This is not my kampong but for the last two days it has become part of me and a big part of CAFP. We promised to come back and do a lot more for this kampong but the future always remain uncertain. Until then may the Almighty protect this place from further destructions and help us to rebuild the stolen hopes and shattered dreams. When was the last time you clean the dirty dishes or stained pots and pans? Well these folks like the job so much they came all the way from PD or KL just to scrub the stubborn mud off. It was a dirty job but some has to do it. After a month from the big flood, the utensils in these households remain unwashed. 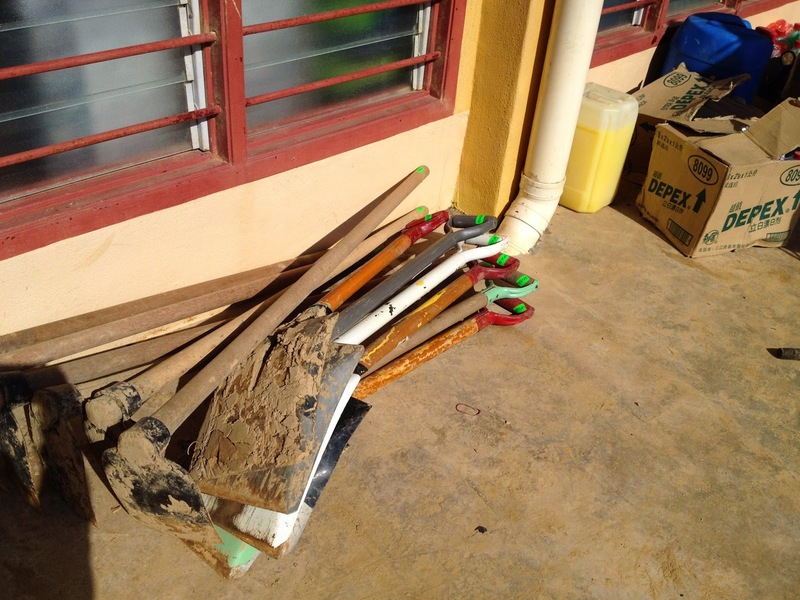 Cuci-cuci has been our primary goal for this mission as the aftermath of the flood would leave unimaginable volume of garbage and the things that remained in the house or around it would be dirty and mud-stained. 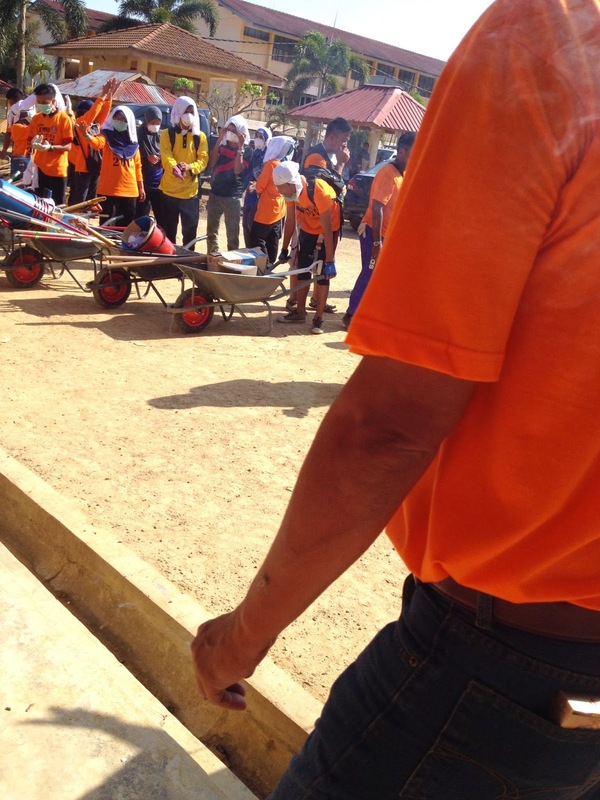 We salute our volunteers’ commitment to spend time and do this unglamorous task, without these highly motivated folks the mission of CAFP to Kg Kuala Sungai may not be accomplished. Besides cleaning, the squad also spent time to know the family better and listened to the horror tales of the big yellow flood. How they finally agreed to evacuate and left all the belongings to the rage of flood waters. And how they were stuck in the shelter for days without proper food and supplies. We may never replace their memories but the presence of this squad may help them to reconcile with the reality. 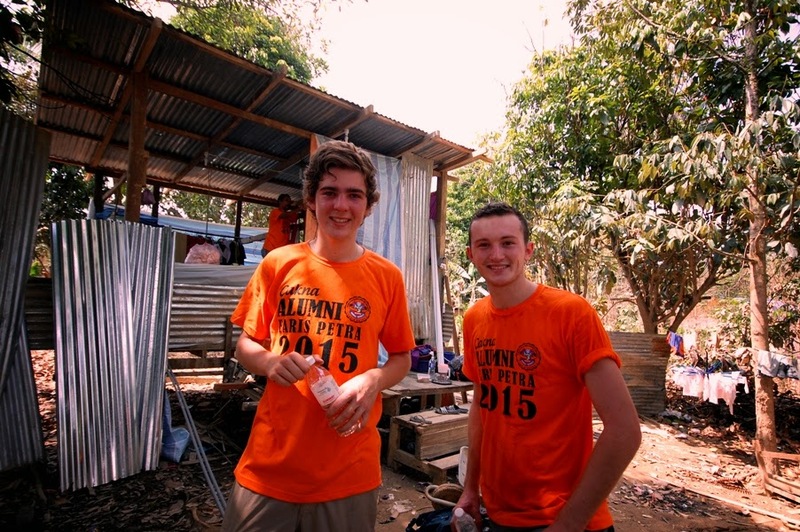 Cameron(Scotland) and Callum (England) , exchange students staying with family Abg Mae & Kak Az joined in as well. Life goes on. Indeed, life in Kuala Sungai has been back to normal with the help of many NGOs like these squad members. After a good whole of cleaning, the task still seemed impossible to complete. The stubborn mud that has now become hardening clay would remain there as a witness that once the water had reached this part of the village; the time when all hell broke loose. The people seemed to be receptive of this squad and glad to know that someone do care and really came down here to help. May this small effort will bring a little smile and promising hope so that their future looks dry and bright after all.